Ideo Q Siam – Ratchathewi also known as “Diamond" located at Soi Petchaburi 11 Ratchathewi in Bangkok, is an estate luxury condo by Ananda development. Located at a short distance from BTS Ratchathewi as well as future MRT Pratu-Nam on the Orange Line, the 36-storey will consist of 552 units consisting of 550 luxury apartment as well as 2 shops, composed of a mix of studio, 1 bed room as well as 2 bedrooms apartments. 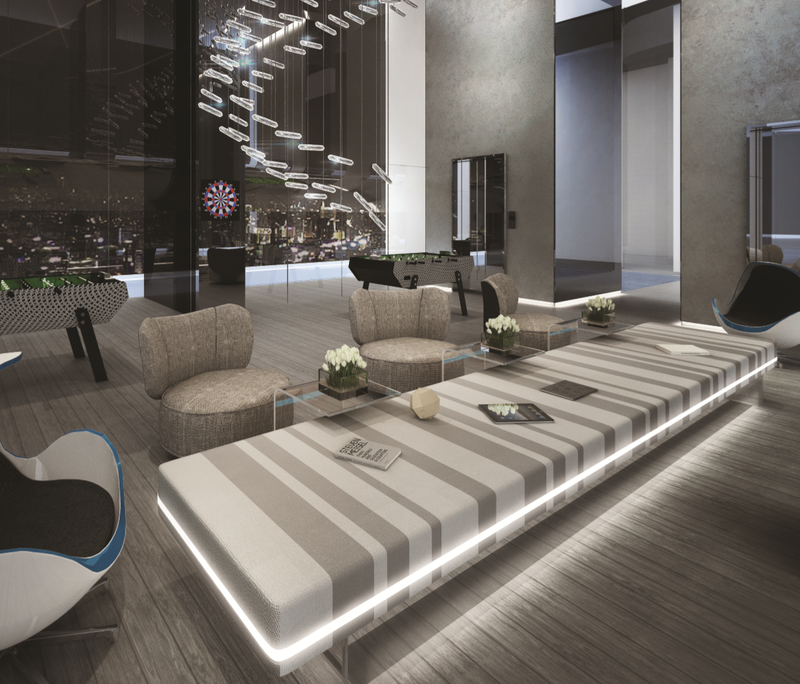 To add a high-end touch to the Bangkok condo - Ideo Q Siam "Diamond", every individual units will be served by one of the twelve exclusive lifts readily available. 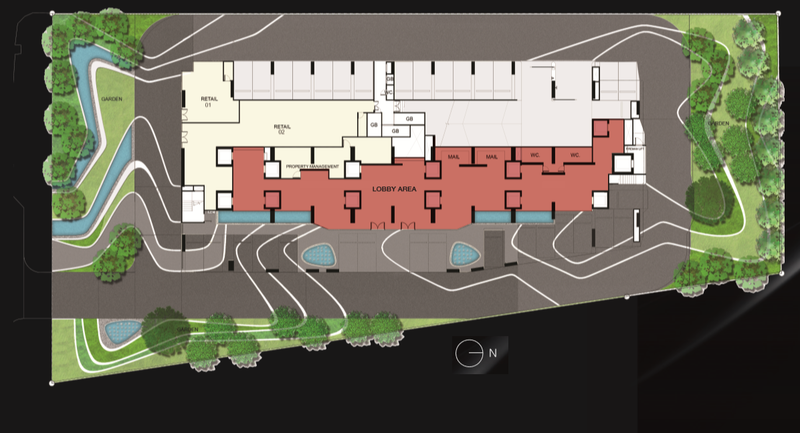 Future Residents could access to the 360 degrees sky swimming pool and also several various other facilities like the social club, Business Centre and library. And not to mentioned, the indoor gym on the 30th floor. To supply added convenience to the residents as well as tenants, one of the shops at the lobby will be transformed into Max Valu Super Markets to cater to their daily necessity. Living in Ideo Q Siam-Ratchathewi "Diamond" is absolutely a life time encounter. 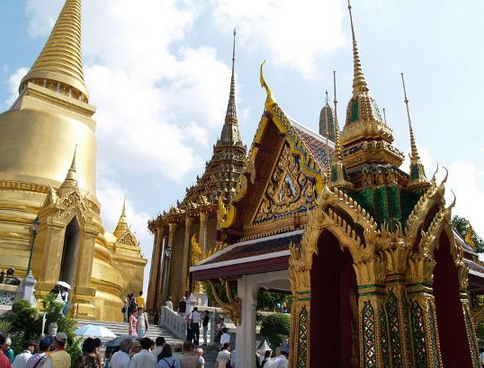 Thailand Bangkok, a city abundant in historical & social values, is additionally being famed for her superb shopping and dining amenities. There will certainly not be a single monotonous day at Ideo Q Siam Diamond. Stroll to exciting mega shopping malls like The Platinum Fashion Mall, Siam Paragon, Central World and also several others. Adhering to the success of sister project, Ideo Q Ratchathewi in 2013, sturdy demand of passion is expected for Ideo Q Siam Diamond. The condo is scheduled to be finished in 2016. Ideo Q Siam-Ratchathewi will be a Bangkok Development Launching In Singapore First among others Nation. Bangkok Thailand : Why Invest Here? Thailand is considered as the 51st largest nation in terms of total area (198,000 sqm) and also 20th most populous nation with around 66 million folks. Bangkok, being the capital, is the most populous city of Thailand, it occupies 1568.7 square kilometers with a population of over 8 million. The city has actually an anticipated GDP growth of 4.5 % and a potential high economic rate of 8 %. 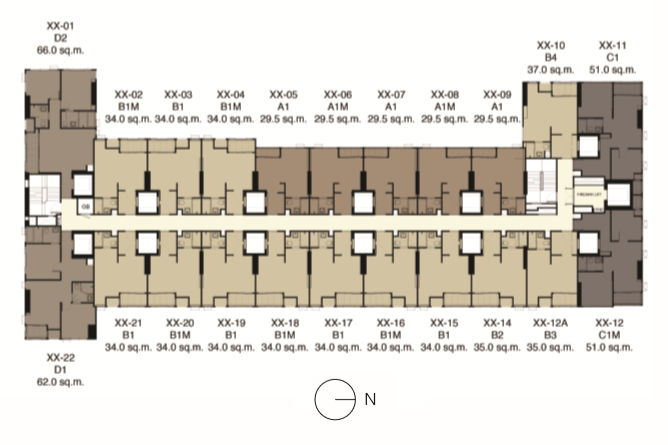 Legal Possession of a Bangkok Apartment. 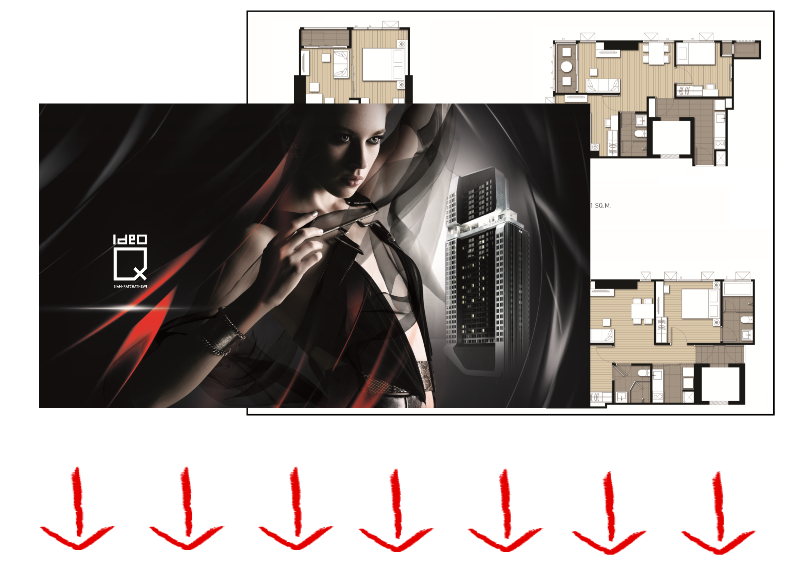 Why Bangkok New Launch vs old Property? Why is it good is to invest in Bangkok? Bangkok being centrally located in SEA, has a rich culture, beautiful sandy beaches, mega shopping malls, excellent dining options and night life catered to both local and Tourist. Bangkok has been highly connected through BTS Skytrain routes and MRT underground Tracks. Moreover, be awe by the local taxis and TuTu Services. Foreigners occupied more than 95 per cent of the demand for rental units, creating a buy-to-let market which offered gross yields of about 6 per cent for 1br units. Be prepared to engage in local management company to let out your units and earn the returns. 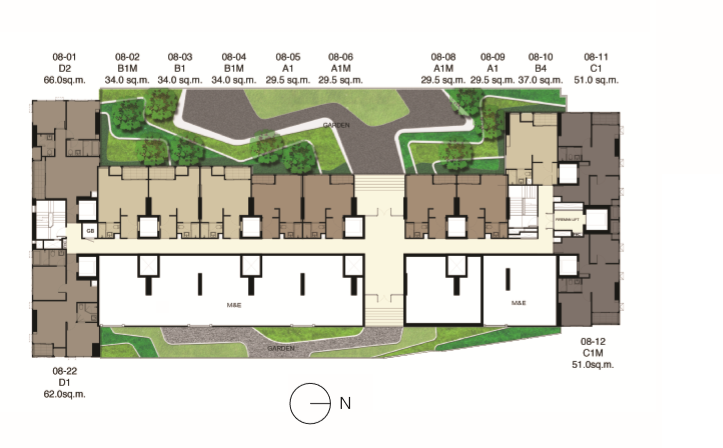 Each new launch will generally push up the overall prices of the older development. The National Council for Peace and Order (NCPO) has approved two high-speed train projects at a total cost of 741.4 billion baht. This two new routes approved are intended to serve as a transport link between Thailand & Southern China. The construction is expected to complete by 2021. 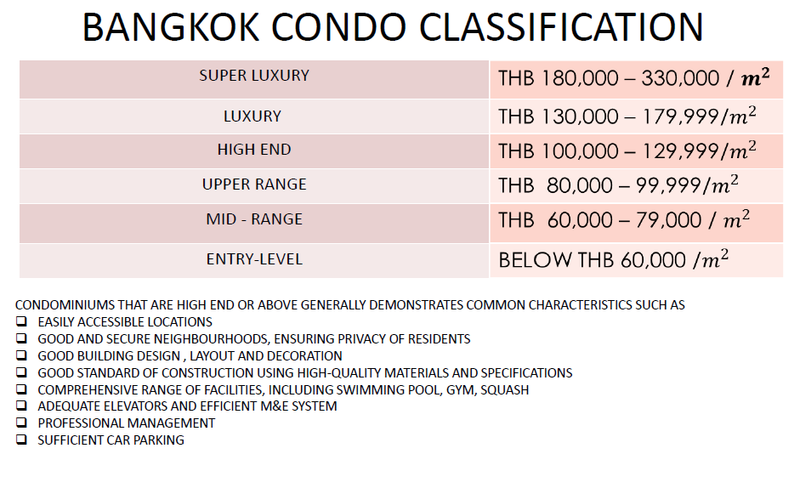 With this add on new connectivity between Thailand and China, it will definitely push the prices of Bangkok properties to a higher level. Buying a properties in Bangkok is attractive because of Low transfer fees, Low sinking funds, Low management fees and Low legal fees. With just 30% down, 70% deferred until completion. SMS 'IdeoSiam' & YOUR NAME TO (+65) 91259978 (Alvin Tay) for MORE INFO. 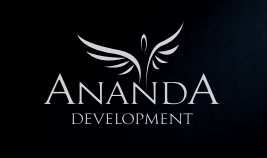 Ananda Development Public Company Limited was founded in 1999 by Chanond Ruangkritya. Ananda has actually continuouslied produce its brands as well as its distinct Urban Living Solutions, causing it becoming the leading developer of residential development in close proximity to transportation stations in Bangkok. Ananda attained this success through its branded products such as "IDEO", initial released in 2007 and "IDEOMOBI" very first introduced in the first quarter of 2012. 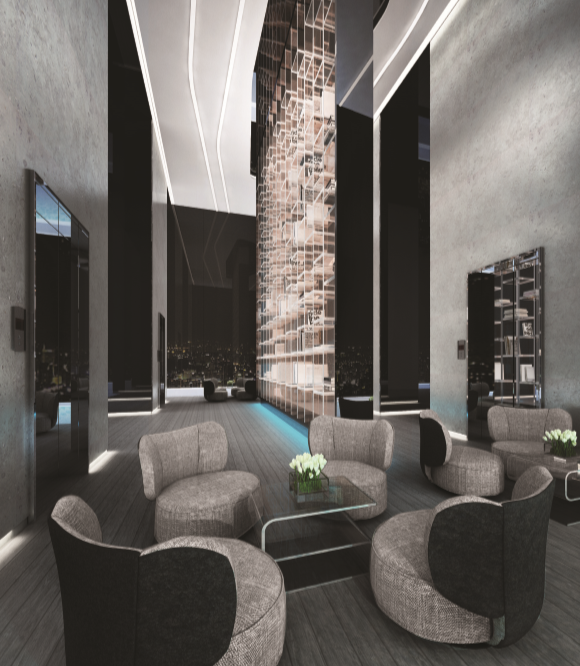 Its trendy, modern and high quality, yet cost effective units have actually resulted in Ananda turneding into one of the very best known property development brands in Bangkok. 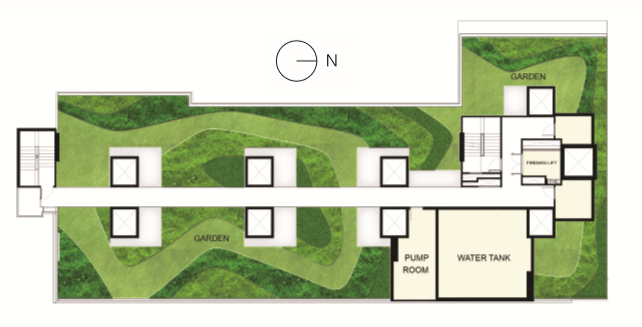 Ananda development acknowledge that today's city lifestyle is all about self-reliance as well as self-sufficiency. Being in the appropriate atmosphere can significantly boost high quality of life and permit a person to do more than what he usually does. 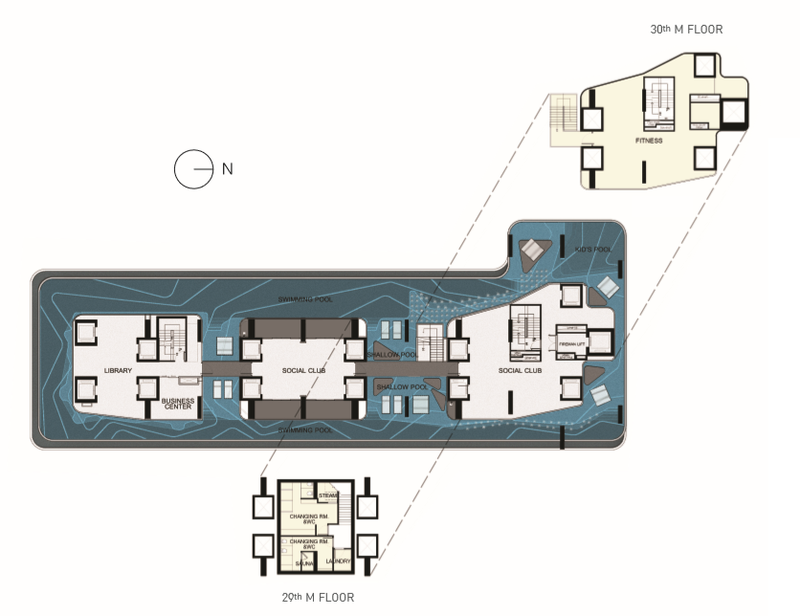 Ananda Development intends to bypass Bangkok's chronic traffic congestion problem by supplying the city's citizens with a well-designed living option that encourages the city instinct. 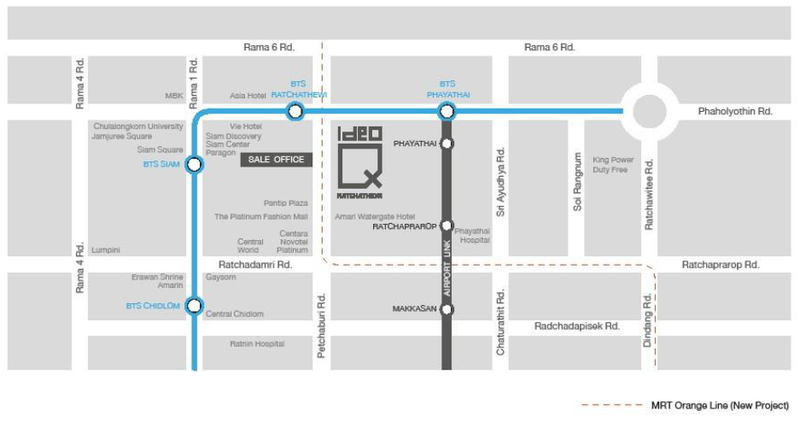 Ideo Q Siam - Ratchathewi @ Bangkok, Thailand is a rare good investment as it is located close to plenty of amenities. 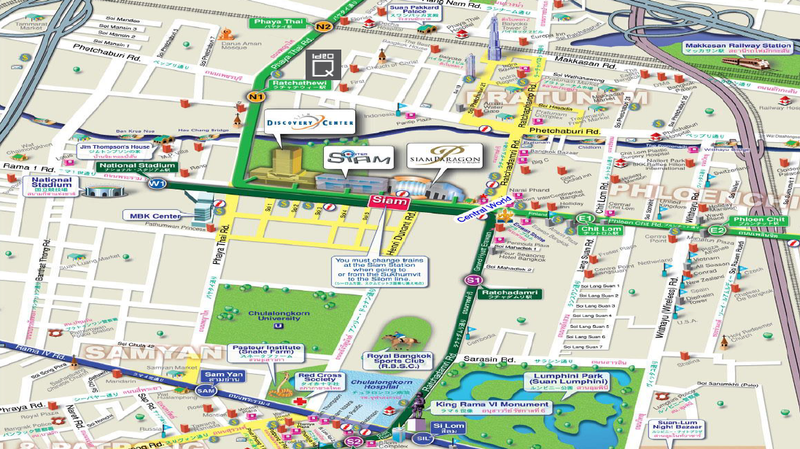 From medical care to transportation, everything that you need is just within a short distance away. Moreover, the close proximity to the CBD is an added advantage as this would be convenient for many who work within the area. 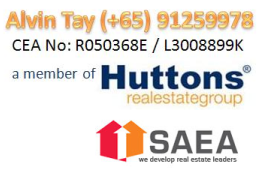 Any Charges Involved for Buying Thailand Bangkok Properties? Paid by seller if property is sold within first 5 years from date of transfer. 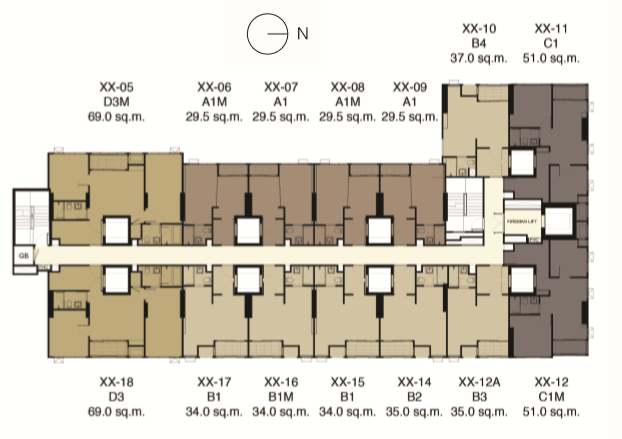 Ideo Q Siam – Ratchathewi, Diamond : How to own a Unit ? With the first two step, it will entitled you with the VVIP preview Discount Price. To note, no confirmation of purchase has been done at this point. Withdrawal is possible without any cost. 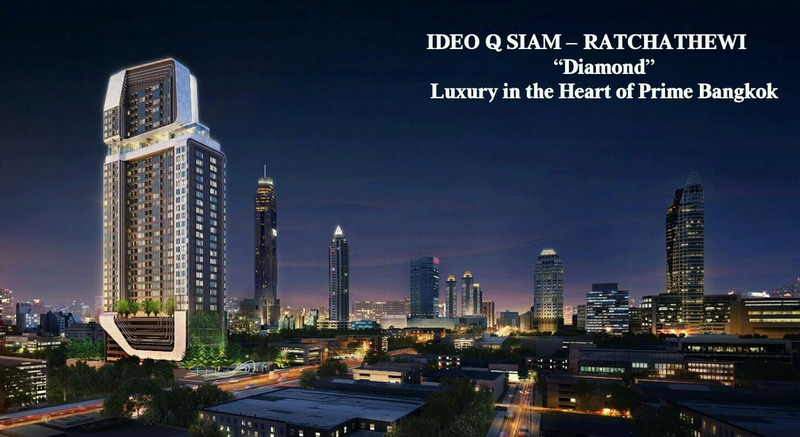 Ideo Q Siam – Ratchathewi, Diamond : Any Sales Discount ? Strong Demand from the locals !!!! Buy before they sold out to the Locals. SMS 'ideosiam' & YOUR NAME TO (+65) 91259978 (Alvin Tay) for Register your Unit. Disclaimer: The information provided by UrPropertyinvestClub is subject to changes as may be required by the authority or developer and it cannot be used to form art of the offer and/or contract. All information provided have been treated with care and developer and/or marketing agent should not be liable for any inaccuracy.